Please remember to be safe when viewing and/or photographing the eclipse! The links below have more details on viewing safety. Very detailed guide on how to photograph the eclipse, including what gear you need and recommended settings. A less detailed guide, but covers all the basics (including how to be safe!). Excellent interactive map that shows you what the eclipse will look like from your location and the best time for maximum eclipse. 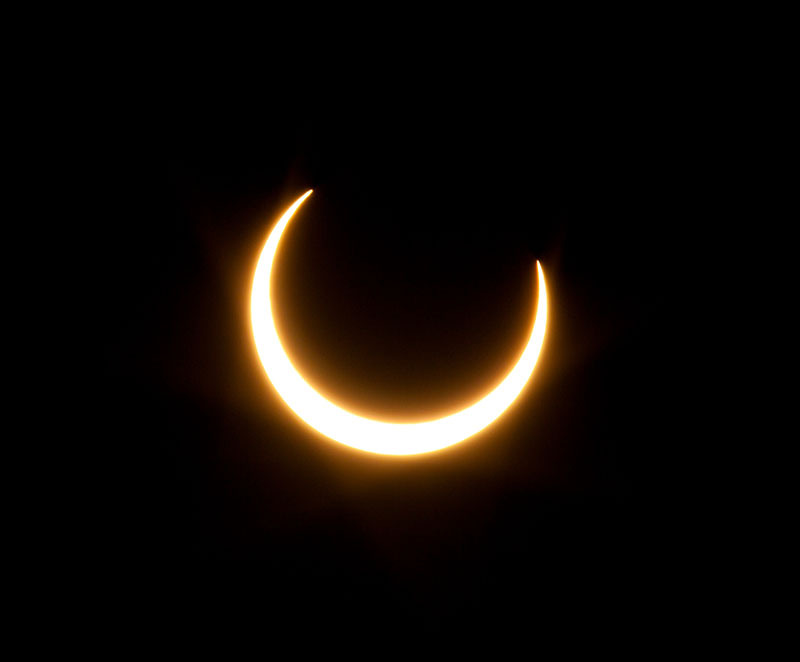 Overall, a wonderful site with tons of information, probably more than you’ll ever want to know about the eclipse. If you know of another great resource for photographing and/or viewing the upcoming eclipse, please share it with us by leaving a comment below. Thanks! Welcome back Steve. We’ve just published an article about how to make a solar eclipse filter for longer telephoto lenses, as you can’t buy screw-on filters for them. Thanks, Will! It’s good to be back 🙂 and, thanks for sharing your helpful article!